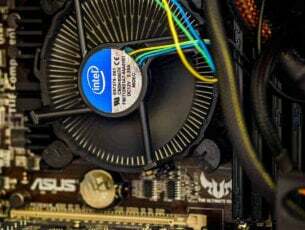 Many users like to take pictures and store them on their PC, but according to some users there are certain problems with image transferring on Windows 10. 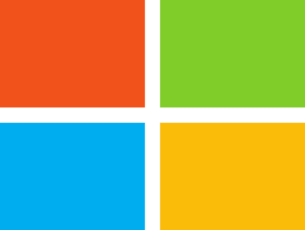 Users reported that they can’t upload pictures from their camera on Windows 10. This can be a major problem, especially if you’re a photographer, so let’s see how to fix it. 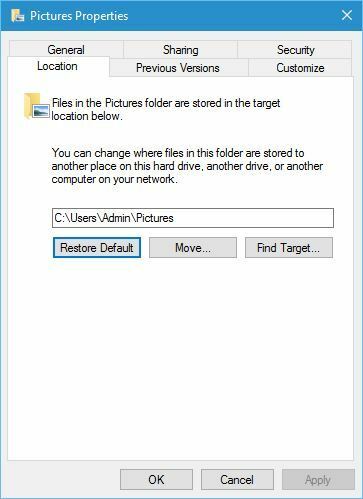 Can’t upload pictures from my camera on Windows 10, how to fix it? Locate the Pictures folder, right click it and choose Properties. Now go to the Location tab and click the Restore Default button. Locate the Pictures folder, right click it and select Properties from the menu. You should see several accounts. Like in our example, you might have several Account Unknown entries. 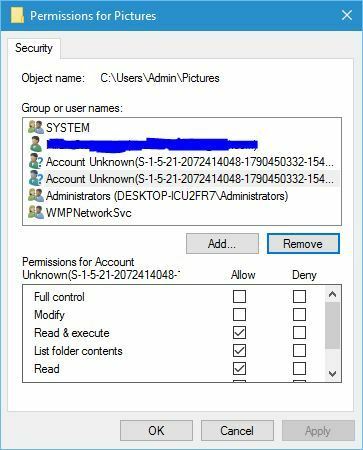 Delete Account Unknown entries by selecting them and clicking the Remove button. Some users claim that you should delete all accounts except your account, Administrators and SYSTEM. After you’re done click Apply and OK to save changes. Few users claim that you need to also change the permissions for all subfolders in the Pictures folder. To fix this issue make sure that your user account has full control of Pictures folder and all its subfolders. Connect your camera to the PC. 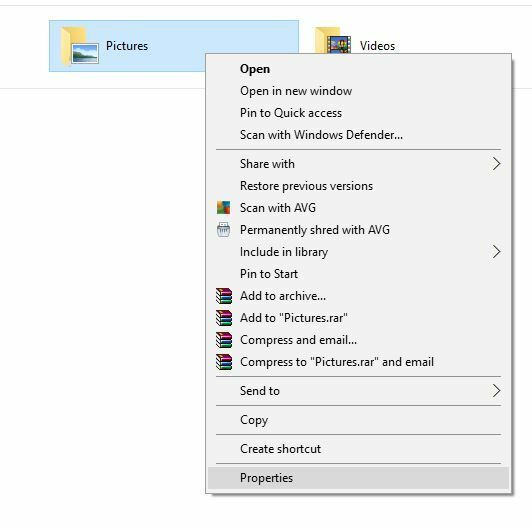 Access the camera using the File Explorer and locate the pictures folder. 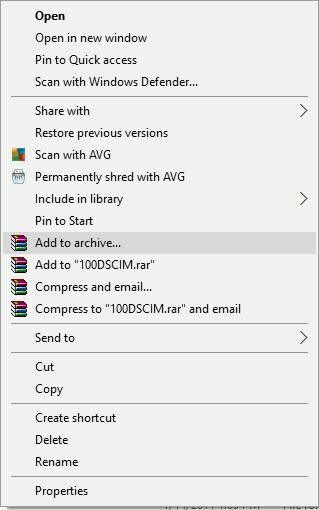 Right click the folder and choose Add to archive option. After you create an archive, move it to your PC and extract the pictures. Another useful workaround might be using a card reader. According to several users, they were unable to transfer their pictures from the camera, but after removing the SD card and connecting it to the card reader there were no problems with the file transfer. Sometimes these types of problems are caused by problematic SD card, and you can fix them by formatting the card. Keep in mind that formatting the card will delete all files that are stored on it, so be sure to back them up if you can. To format an SD card simply open the options menu on your camera and choose the Format card option. 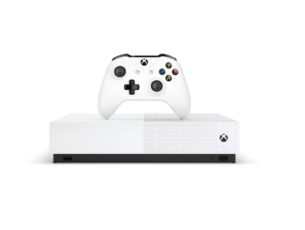 Once the card is formatted you should be able to import pictures to Windows 10. As an alternative to formatting you can use a different SD card and check if the issue appears again. If the problem still appears, try formatting that SD card and check if everything works after that. If you can’t transfer pictures from your camera to Windows 10, we suggest that you try using your camera’s software. According to users, they managed to fix this problem by using their camera’s software for file transfer. If you don’t have this software be sure to download it from your camera manufacturer’s website. Press Windows Key + S and enter group. 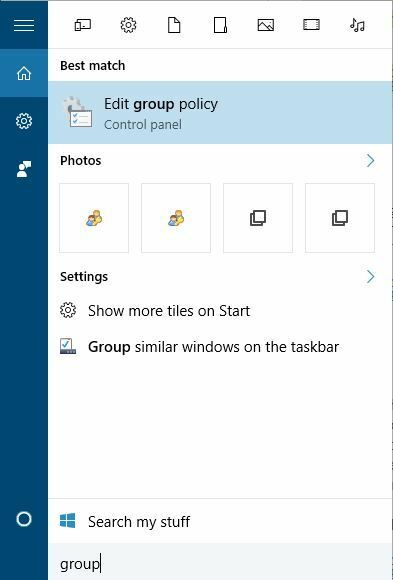 Select Edit group policy from the menu. 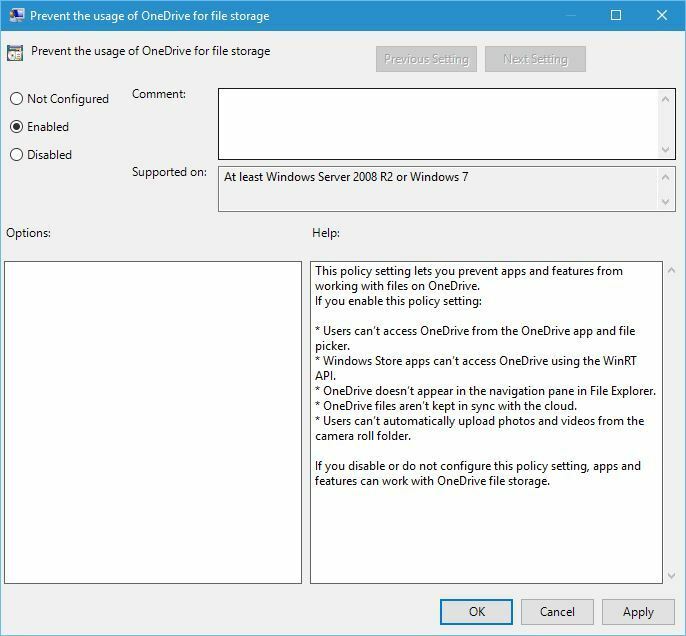 Navigate to Local Computer Policy > Computer Configuration > Administrative Templates > Windows Components > OneDrive in the left pane. 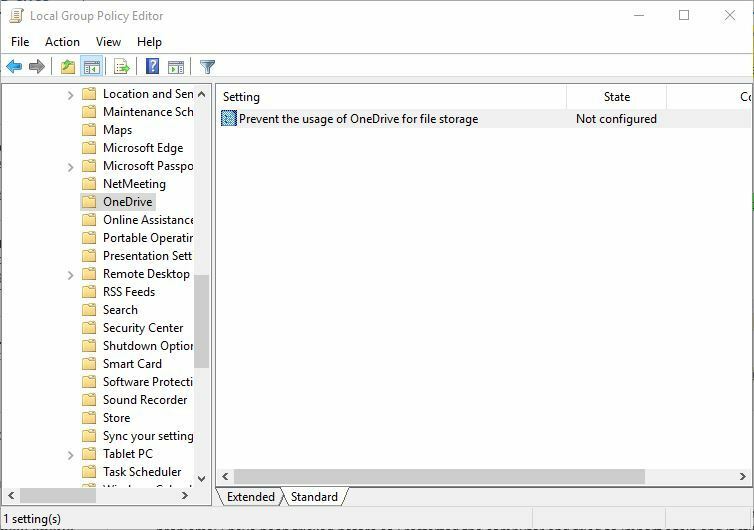 In the right pane double click Prevent the usage of OneDrive for file storage. Once the new window opens select Enabled option and click Apply and OK to save changes. According to users, you can fix this problem by updating your camera’s firmware. 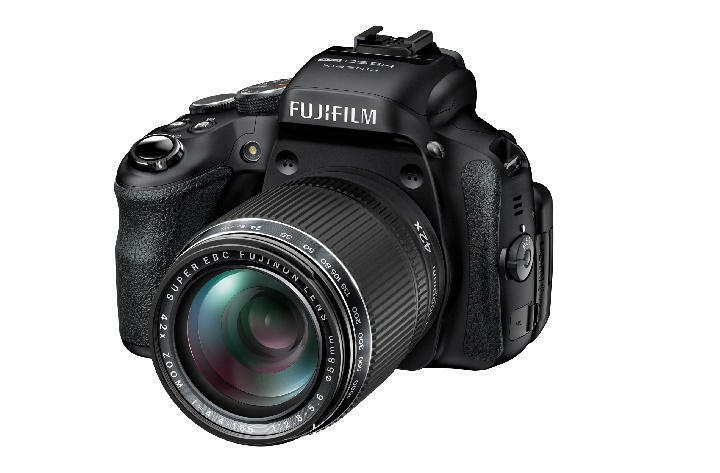 Few users reported that this solution worked on a Fujifilm cameras but you can try this solution even if you own a different brand of camera. Bear in mind that updating firmware on your camera can be potentially dangerous and cause permanent damage to your camera, therefore extra caution is advised. If you’re still having issues on your PC or you simply want to avoid them for the future, we recommend you to download this tool (100% safe and tested by us) to fix various PC problems, such as peripherals issues, malware and hardware failure. If the cable you’re using to transfer photos with is faulty, this may explain why you can’t upload any photos from your camera to your PC. It’s also possible that the culprit be your PC’s USB port. Make sure that this is not a hardware issue and try to transfer your photos using a different cable and then switch ports. Also, make sure there are no dust particles trapped in your USB port. Some users confirmed they fixed this problem by opening File Explorer and dragging the photos to their Pictures folder. I opened file explorer, then opened the camera, and dragged the file to my Pictures folder and it copied fine that way. Ridiculous that Microsoft isn’t more helpful, or provided a fix. If you still can’t transfer your photos from your camera to your computer, try using a different computer. In rare cases, hardware compatibility issues may occur blocking your photo transfer. Unfortunately, fixing this problem is sometimes impossible especially if you’re using a rather old computer. 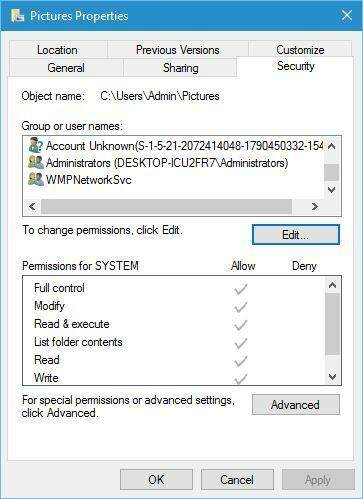 Not being able to upload pictures from your camera to Windows 10 PC can be a big problem, but we hope that you managed to fix this issue after using one of our solutions.